Lemon is best known for it’s ability to cleanse toxins from any part of the body and is widely used to stimulate lymph drainage. Avoid toxic cleaning products by adding 40 drops lemon oil and 20 drops tea tree oil to a 16-oz spray bottle fill with pure water and a little bit of white vinegar to clean showers and counter tops. Putting 2 drops of lemon oil in your water 3x daily can support metabolism and weight loss and cleanse toxins from the entire body. Lemon oil can support lymphatic drainage and help you prevent or overcome a cold or any sickness very fast. Taking it in water or mixing it with coconut oil and rubbing it on your neck works wonders. To avoid toxic personal care products, using lemon essential oil on your skin can can improve your complexion and leave your skin soft and supple. Lemon oil benefits skin by deeply nourishing. You can mix lemon oil with honey or coconut oil for a natural skin healing face wash.
Diffusing lemon essential oil in the air not can lift mood and fight depression, it also purifies the air you are breathing. 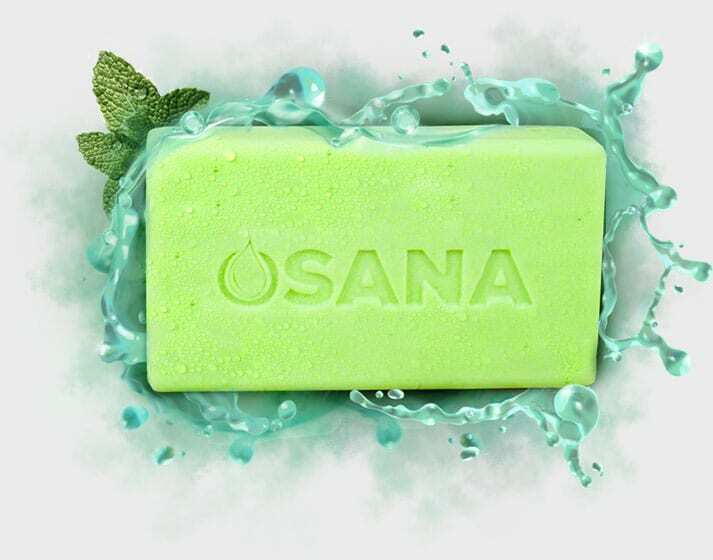 Osana’s all natural mosquito repellent includes lemon oil in the soap as it is very effective in keeping mosquitoes and other critters away. Diffusing lemon essential oil in the air, or mixing it with coconut oil and applying it to the skin is an effective bug repellent. Also try these other tips for keeping mosquitoes away! Mix lemon essential oil, baking soda and coconut oil and rub on your teeth for 2 minutes and then dense as a natural teeth whitener.